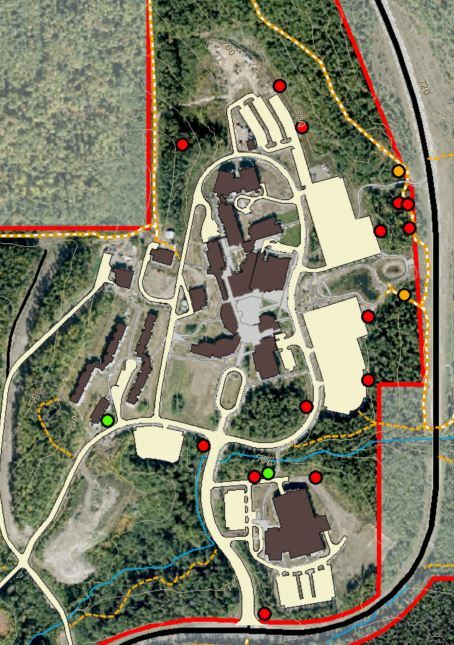 On behalf of UNBC Facilities the ALRF will be managing danger tree around campus on August 25 and 26th. Thursday the 25 crews will be managing trees around the main campus and on Friday the 26th crews will be working on the Greeway Trail. Previous PostField Education Centre – Opening in SpringNext PostMoose Eat What! ?